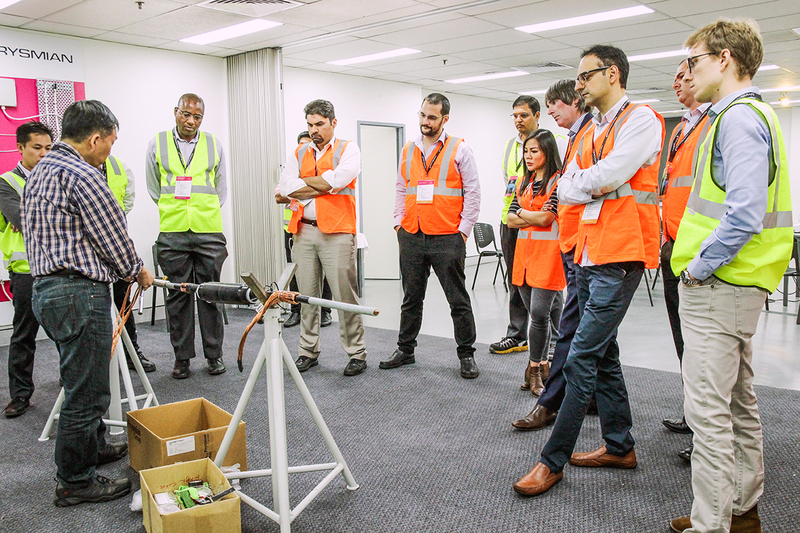 November 13thand 14th2018, saw around 15 guests from some of Australia’s largest Utility Providers attend the biennial Prysmian Power Distribution Open Day. 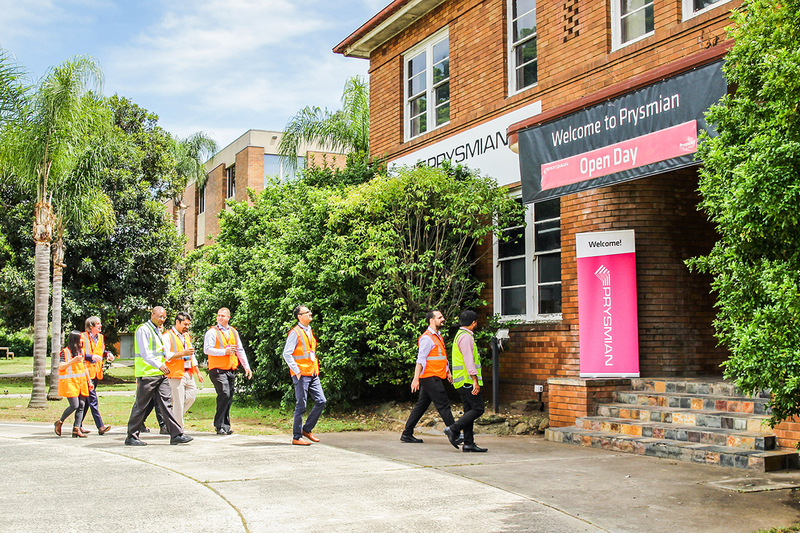 Held at Prysmian ANZ’s headquarters in Liverpool NSW, visitors from Ausgrid, Ausnet, Essential Energy, Powercor and Western Power were treated to a Factory Tour, as well as live product demonstrations and presentations on new products and innovations. 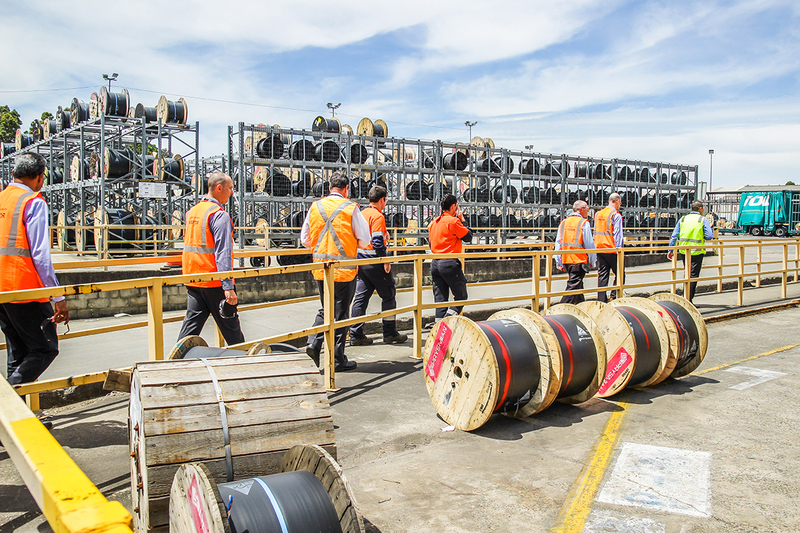 Prysmian is the last Medium Voltage power cable manufacturer in Australia, which requires a lot of hard work to stay competitive and relevant in this market. This Open Day was a great opportunity to not only showcase our capabilities and important products, but also demonstrate our willingness to work with customers to design tailor made solutions. 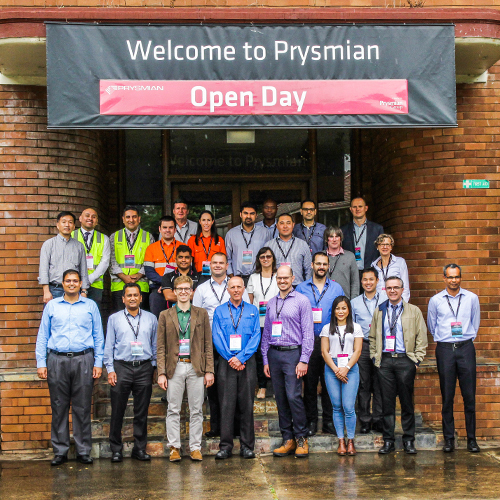 After arriving on the first day, guests were welcomed by Commercial Director for Prysmian’s Energy Business, Adam Talbot, who covered both Prysmian’s local and global operations. 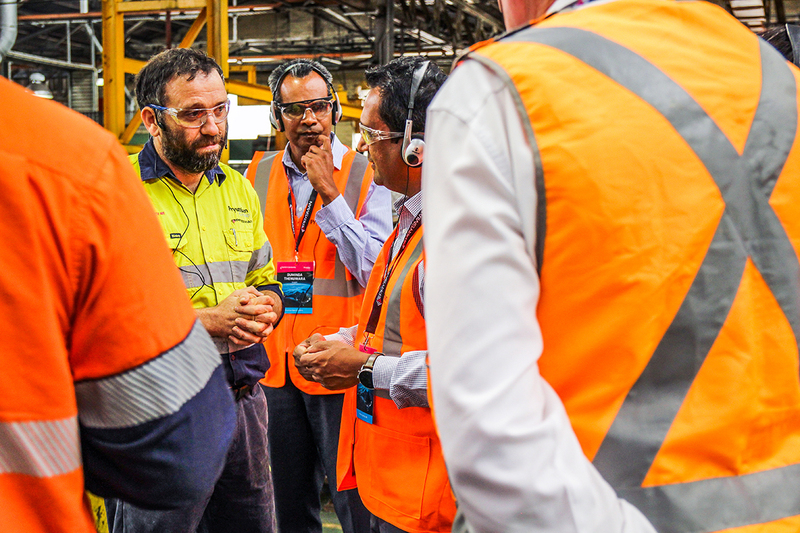 Placing emphasis on the company’s local engineering and manufacturing capabilities, as well as highlighting their ability to draw from the global experiences of the Prysmian Group. Following the introduction, Jason Hanlon (Manager for Datacomms) presented Prysmian’s capabilities in Fibre Optics. 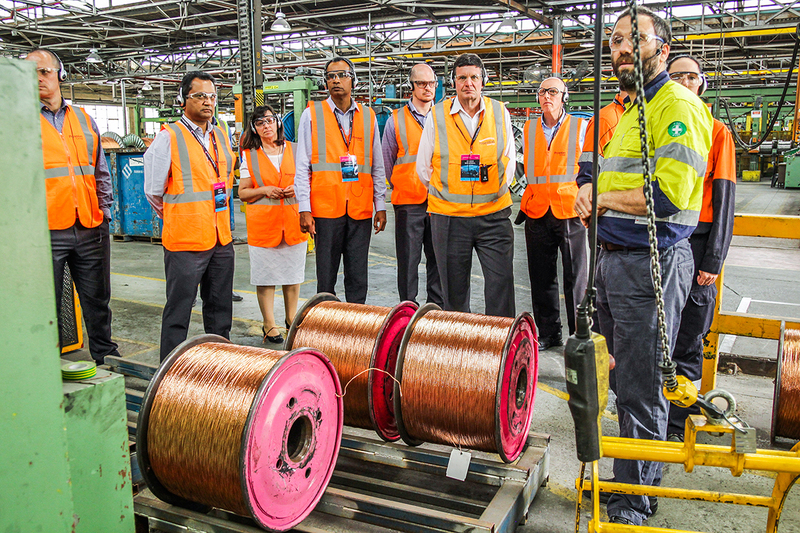 Discussing the proficiencies of their manufacturing plant in Dee Why, their longstanding presence in the telecoms market, and then focusing on rodent resistant fibre optic cabling options and cable joints. A Factory Tour, where they were shown around the manufacturing facilities by the Production Manager or the Plant Director. Live demonstration of Prysmian’s Partial Discharge Monitoring technology – Pry-Cam, by Prysmian Electronics’, Enrico Borsari. 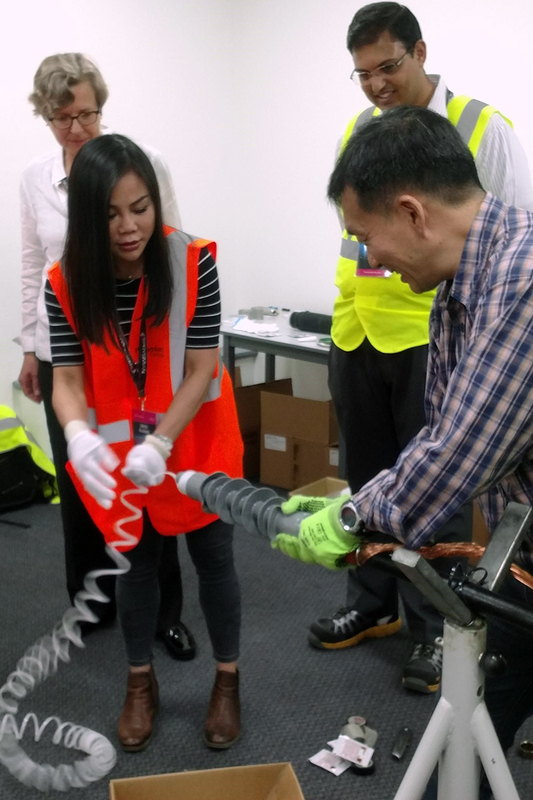 Presentation and live demonstration of their newly launched range of MV Network Components (Joints, Terminations and Connectors), by Bettina Schroder – Regional Sales Manager of Network Components (Asia Pacific), and Senior Technical Marketing Manager – Bryan Shum (Hong Kong). Guests were then invited to join various Prysmian team members from Commercial Sales and Production, for dinner at a local restaurant. The 14thwas a half day, consisting of presentations from Technical Sales and Engineering/R&D. With Technical Sales Manager – Albert Majadire, presenting MV products and technologies such as Endure, Balance Master and Single Point Suspension. Discussion of Cost Reduction strategies was then lead by Adam Talbot, which demonstrated different strategies and solutions. 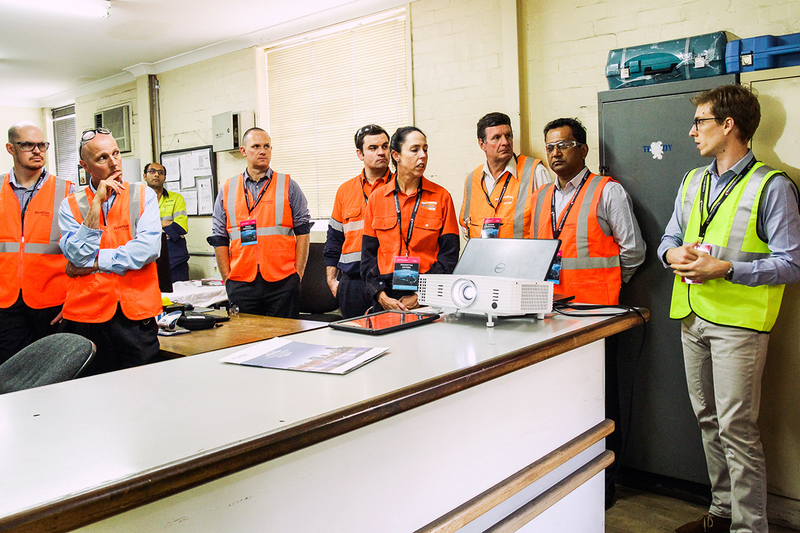 This was followed by a presentation and discussion led by Prysmian’s Director of HSE, Engineering, QA & R&D – Sam Finocchiaro. Who covered Prysmian’s R&D and Engineering capabilities in further detail, as well as Prysmian innovation, and their ability to collaborate with customers to produce innovative, tailor made solutions. 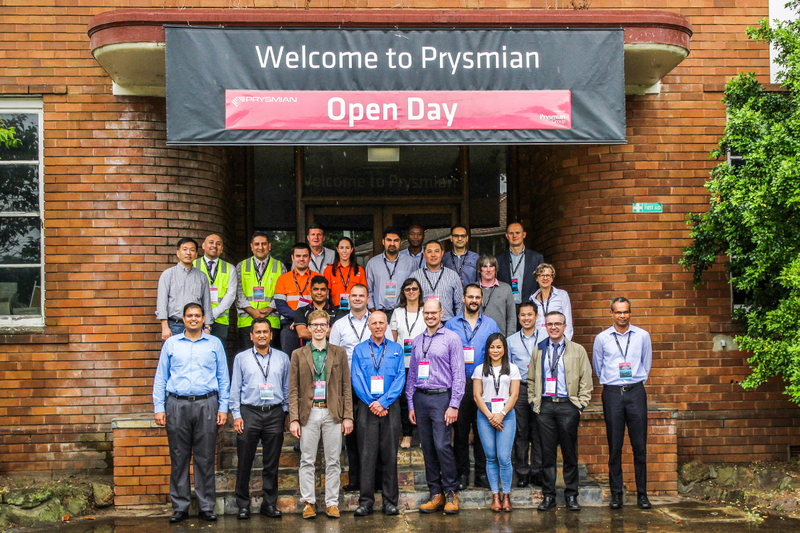 Overall, the Power Distribution Day was a fantastic opportunity for Prysmian Australia to showcase that they are no longer solely cable manufacturers, but innovators in providing solutions to the cable industry.